You will always find brilliant led lights on ALLED. 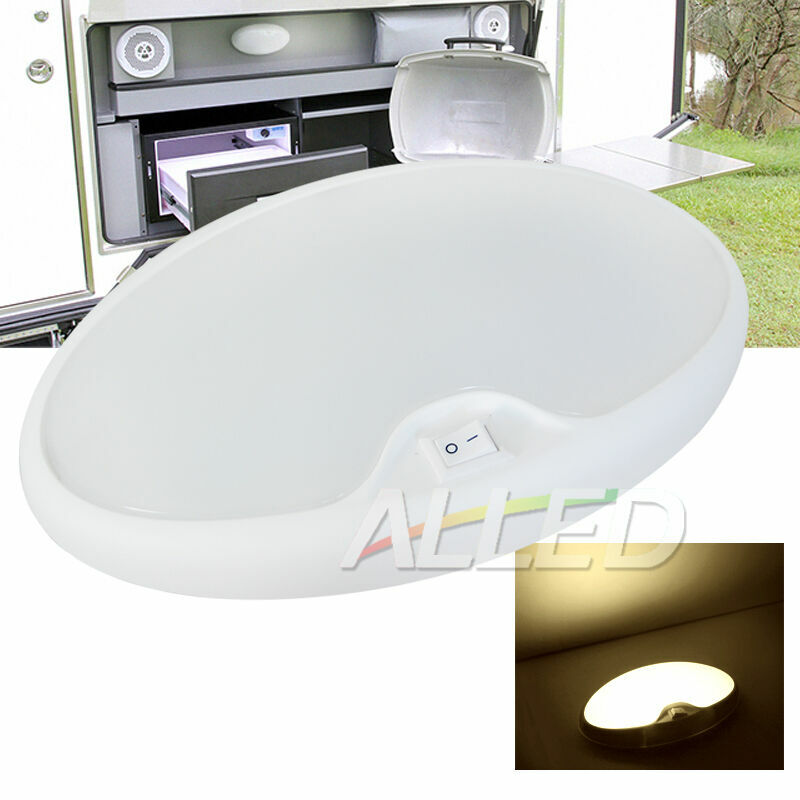 The 12v Dual Color LED Camping Light Kit is an energy efficient lighting option for your 12volt applications, such as outdoor camping, tent functioning as ceiling light, down light. This LED Clip-on dual color camping light kit is equipped with a cigarette connector and 2.5M extended cable which allows its flexible power charging and extended distance. 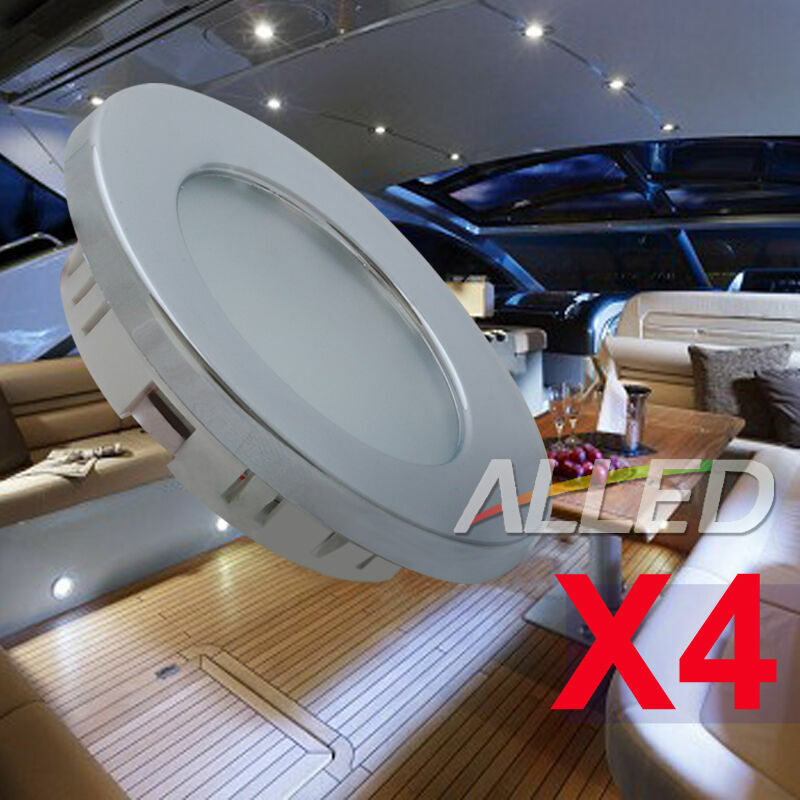 With a backside clips, it is easy to grab any annex sticks which allows its flexible installation as tent interior or RV awning light. Its protection grade reaches IP55 which guarantees its weather resistant characteristics and stable operation. By pressing the rocker switch, you can switch from cool white to amber lighting, and amber lighting will keeps bugs away which keep you from insects disturbing at exterior environment.